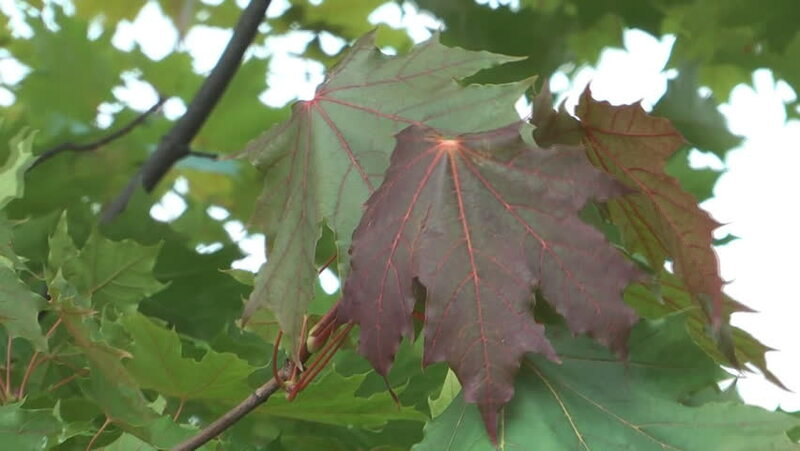 Red and green autumn maple leaves swaying in the wind. hd00:18Unidentified Jungle Bird - 2. A small bird often seen near the jungle floor feeds on berries. Have not been able to positively identify this bird as yet.